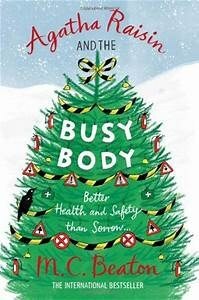 Join us as we discuss "Busy Body" by M.C. Beaton. Pick up copies of the book at the circulation desk in the library. No registration is required.